ParkByApp - Pay for parking from your mobile phone. Parking has never been this easy. 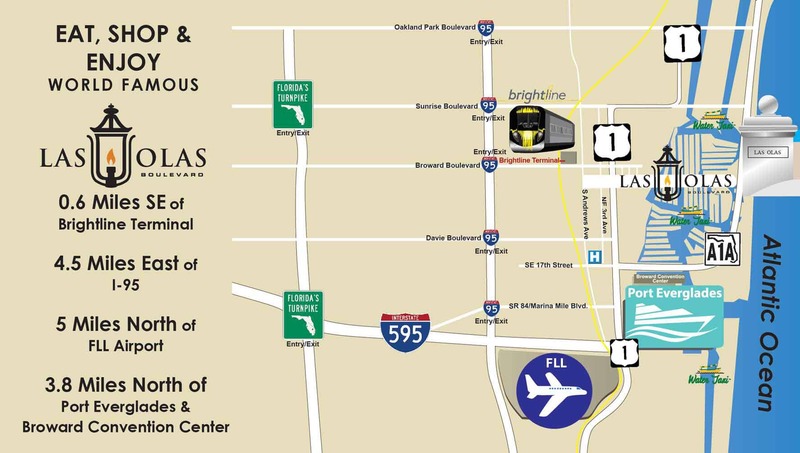 Ditch the quarters at the parking meter and pay by phone! ParkByApp lets you quickly and securely create an account to pay for parking with your credit card from your mobile phone. No more waiting in lines or carrying around change. 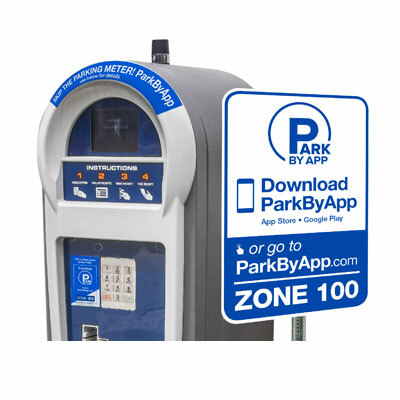 ParkByApp features include the ability to manage and extend parking, keep track of your history, and receive email receipts at the end of your parking session. Parking made easy. The way it should be!